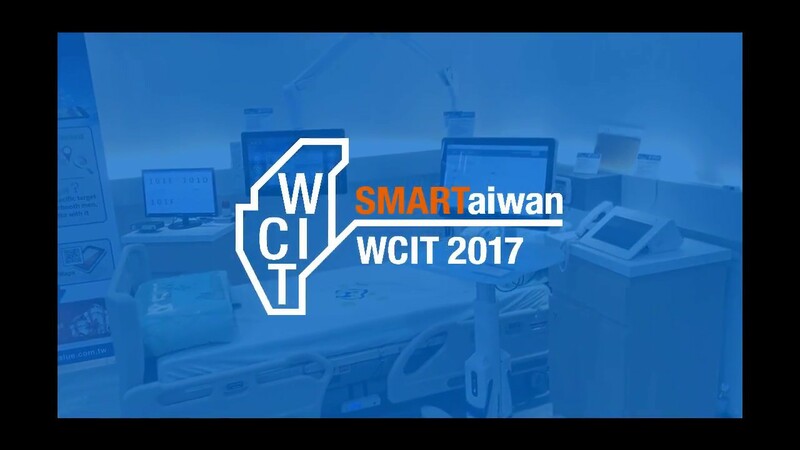 TAIPEI, TAIWAN, Sep 13, 2018 – Avalue Technology Inc. TAIEX: 3479-TW), a global industrial PC solution provider and an associate member of the Intel® Internet of Things Solutions Alliance, is unveiling 3.5-inch single board computer, ECM-CFS, based on Intel® 8th Generation Core™ i7/i5/i3 and Celeron® Processors. The 8th generation Intel® Core™, Pentium® and Celeron® processor families (Coffee Lake S) introduce the first 6-core processors for performance-demanding applications. These processors are manufactured on Intel's most up-to-date and optimized 14 The S-series of processors enables more manufacturing flexibility to match performance, features, and price to and other applications. These processors offer thermal design power (TDP) 35W to fit specific configurations with performance and low-power requirements. 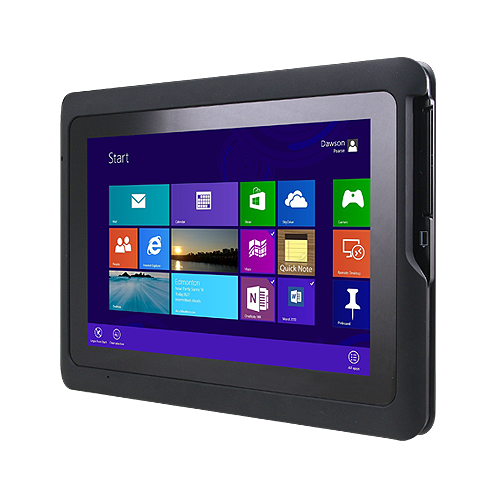 The S-series processors are ideally suited for applications like gaming, content creation, virtual reality, retail terminals, digital security systems, and health care. 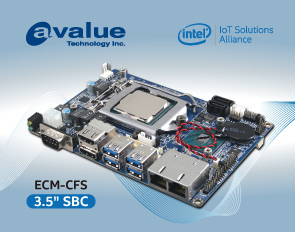 ECM-CFS, a 3.5-inch single board computer, features 8th Gen Intel® Core™ i7/i5/i3 and Celeron® Processors with Intel® Q370 chipset and supports one 260-Pin DDR4 SO-DIMM Up to 16GB DDR4 2400 SDRAM. Extensive I/O support including 4 x USB 3.1, 2 x USB 2.0, 2 x COM, 1 x 8-bit GPIO, 2 x SATA III, 1 x Mini PCIe (supports mSATA). 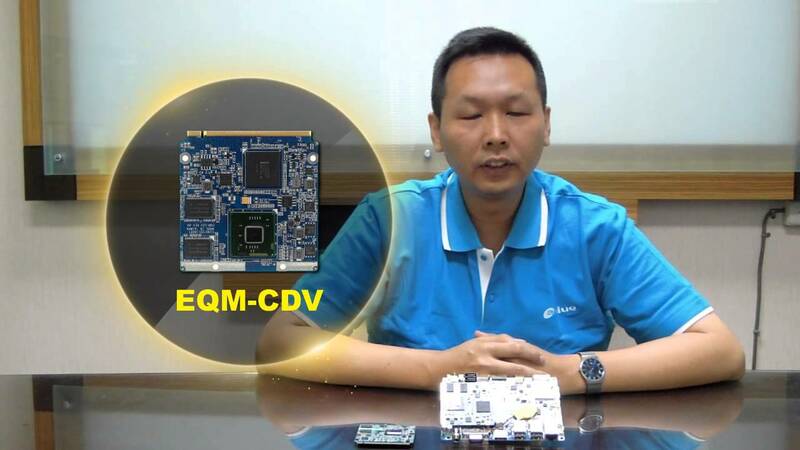 ECM-CFS supports several HDMI supports up to 4096x2304 @ 30Hz and 18/24-bit 2-CH LVDS supports up to 1920x1080 @ 60Hz. 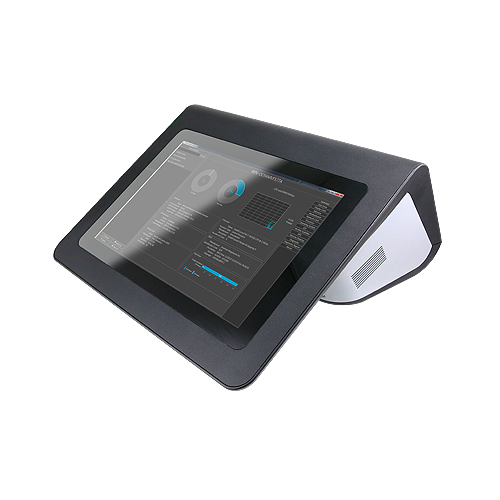 ESM-APLC is the ideal solution for Retail, Automation, Vending machine, POS/KIOSK, Signage and Industrial transportation applications. 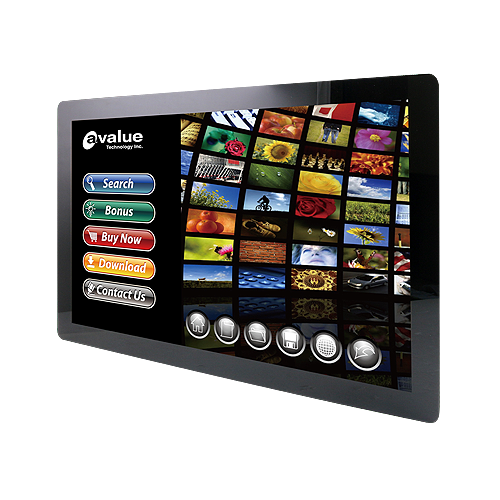 For more information the embedded series, please visit our website at www.avalue.com.tw, or contact with sales@avalue.com.tw for more details. 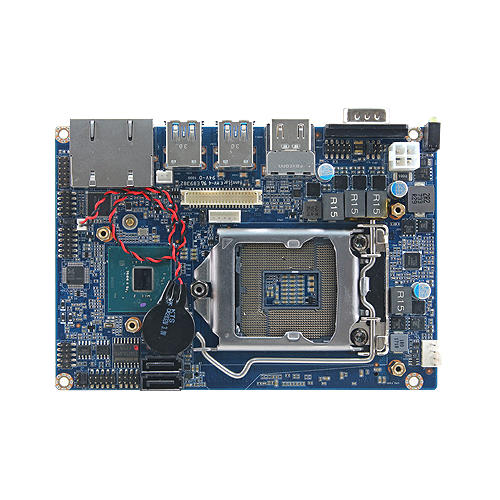 Avalue Technology (TAIEX: 3479-TW) is a professional industrial computer manufacturing company, who is dedicated to developing the x86 and RISC architecture products, including embedded computers, single board computers (SBC), Systems-on-Modules/ ETX (SoM/ ETX), industrial motherboards, all-purpose panel PCs products, Mobile solutions, Industry 4.0 solutions, Retail solution and various IOT ready products. Having expanded, Avalue offers its expertise on PCB/ Assembly/ BIOS version control and all types of after-sales services. An ISO 9001:2008, ISO 13485:2003, ISO 14001:2004 and OHSAS 18001:2007 certified company; Avalue offers assurance to customers in every aspect of business. With headquarter located in Taiwan, Avalue has global subsidiaries, including offices in Shanghai, New Jersey, California and Tokyo. 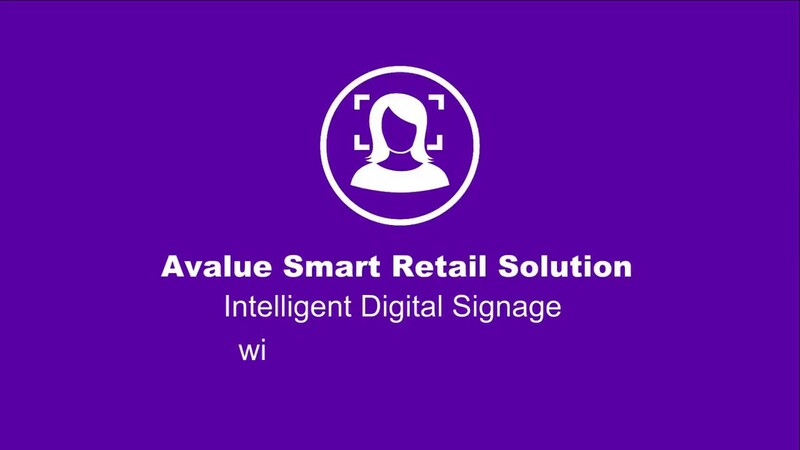 In addition, Avalue Technology operates an extensive distribution network to accommodate and serve customers all around the world.